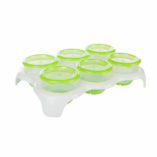 Get the most out of every batch of homemade baby food! 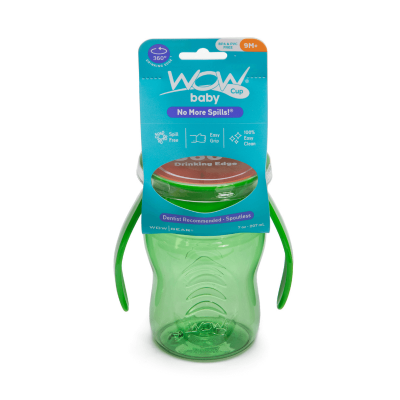 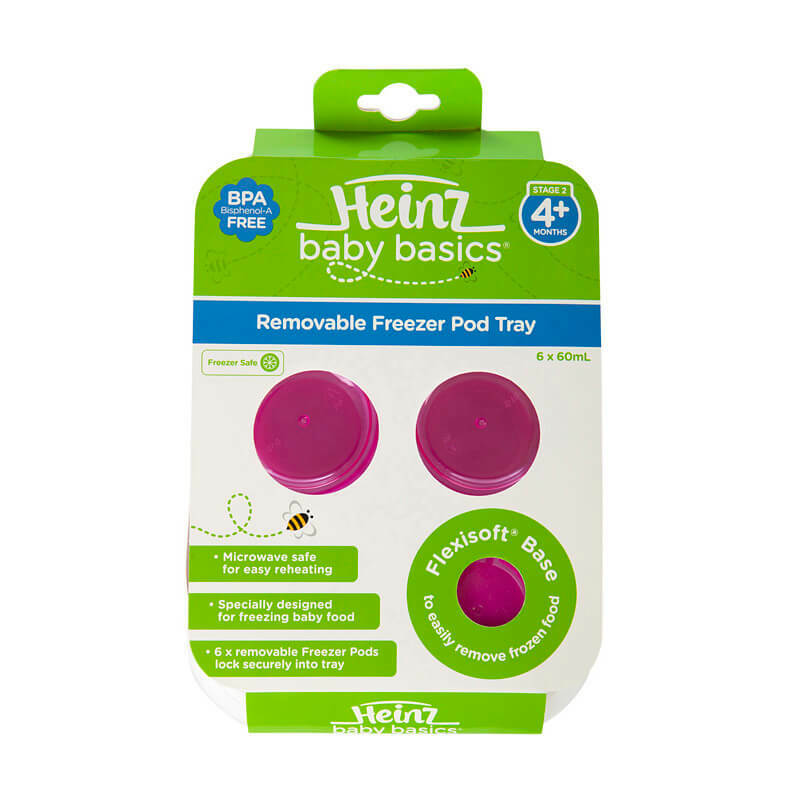 Each BPA-Free pod features a secure clip on lid and is perfectly sized to accommodate a 60mL portion, ideal for first foods where only small amounts of food are required. 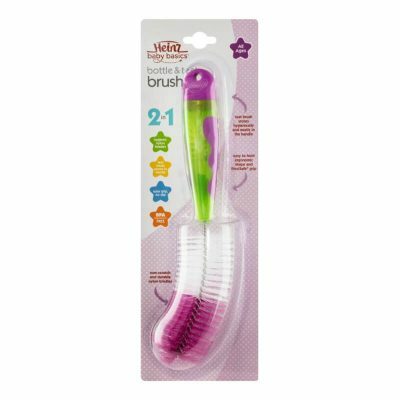 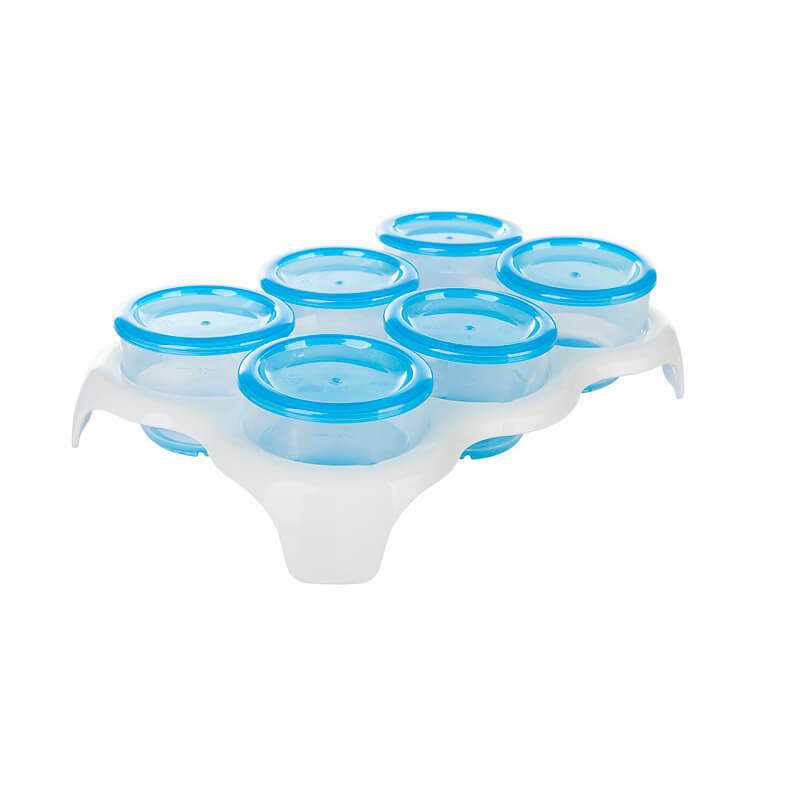 The soft silicone base makes popping frozen food out easy for when your need to defrost it! 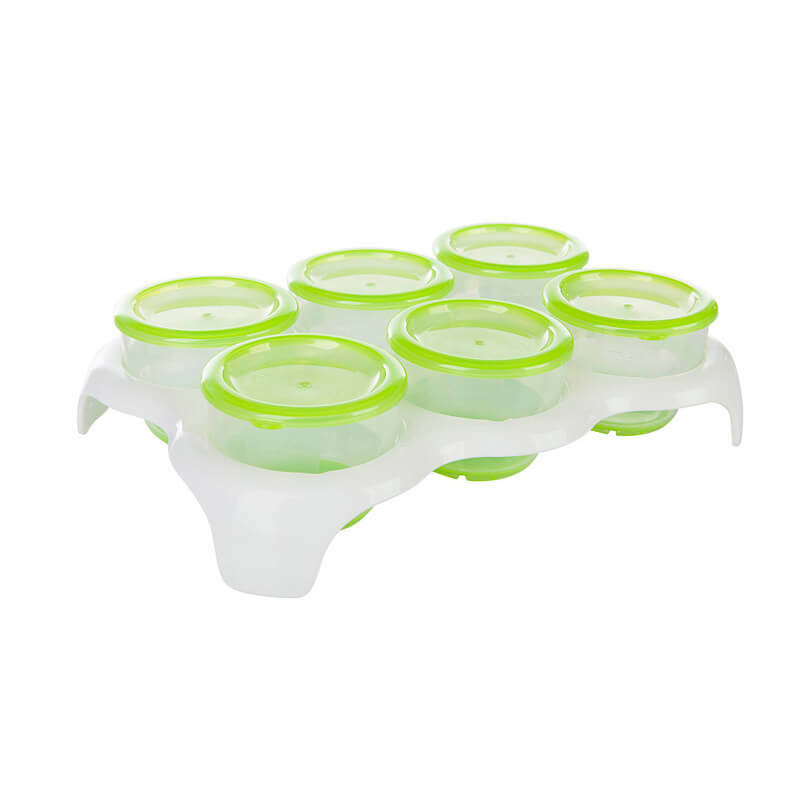 Each individual pod locks into the tray to help keep your freezer organised. 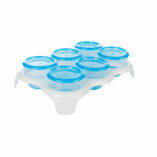 They can be removed as required for the ultimate convenience! 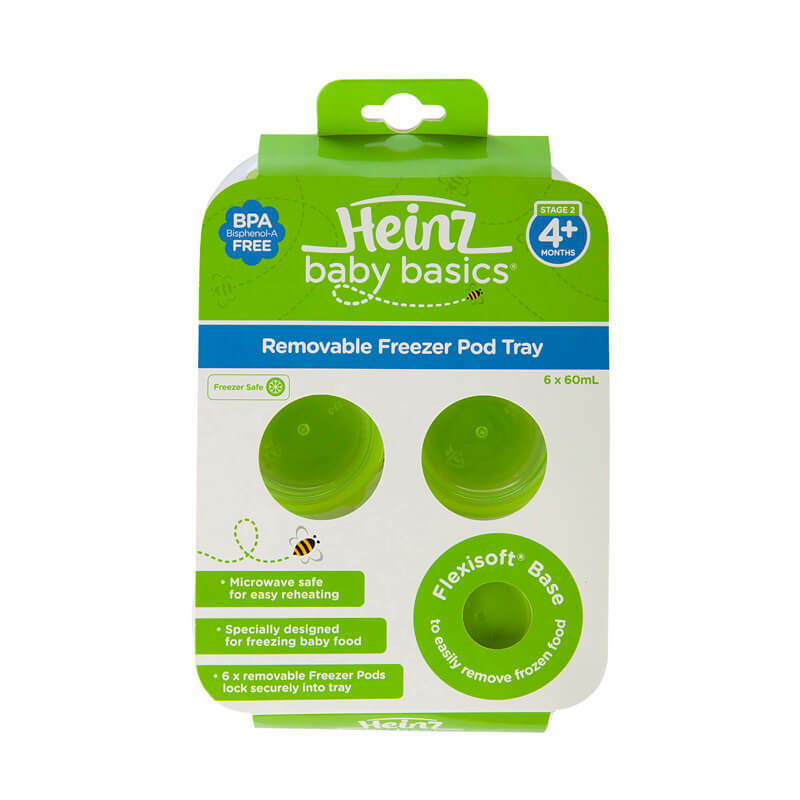 The Heinz Baby Basics Freezer Pod Tray is Dishwasher, Microwave, Steriliser and Freezer safe.